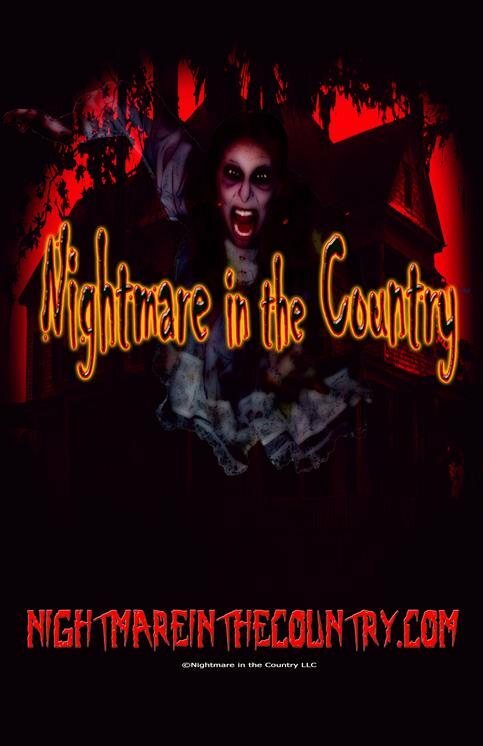 Who is the most evil at Nightmare in the Country? Dr. Merrifield Puzzledust of course. 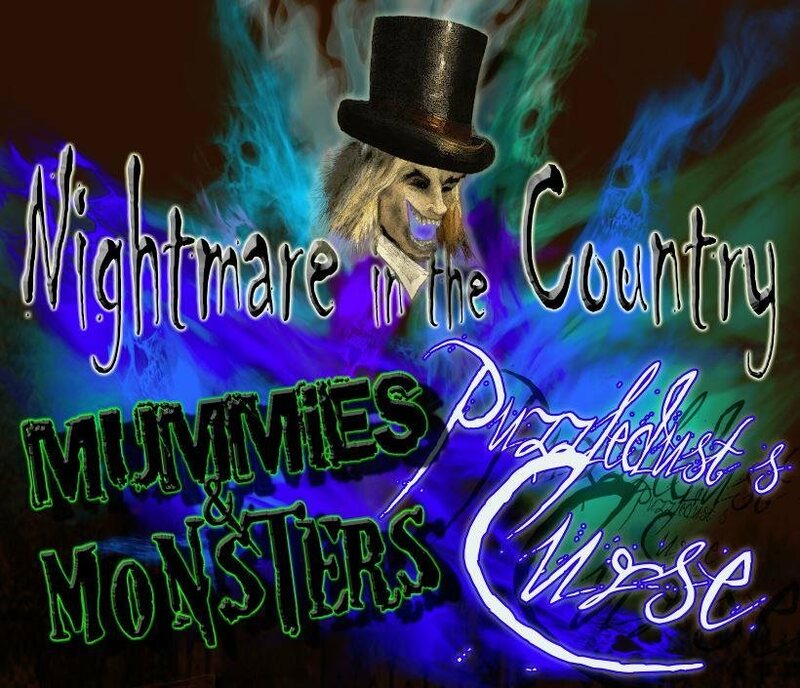 Puzzledust's Curse a terrifying complete attraction allows you access into Puzzledust's inner sanctum. The most frightening experience ever, as you enter his spine-chilling manor, His unsettling Cemetery of Chills, The Petrifying Forest, The Killingers home and Killinger's Sawmill better known as "Kill Mill" are all included in this one power packed attraction! You won't believe your eyes and the terror will leave with you this year once you experience the curse.